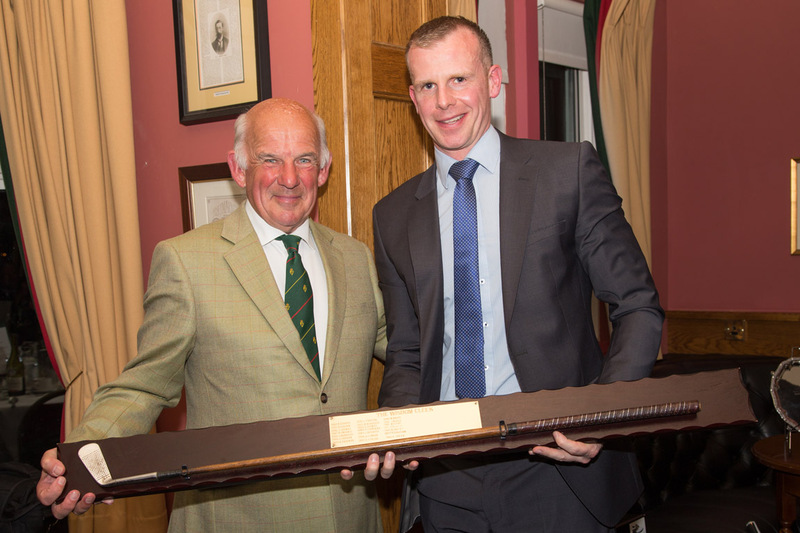 The President's Prize has been held in Baltray for very many years, but a sudden and unreasonable increase in charges resulted in it being moved back to Portmarnock where we were made very welcome. 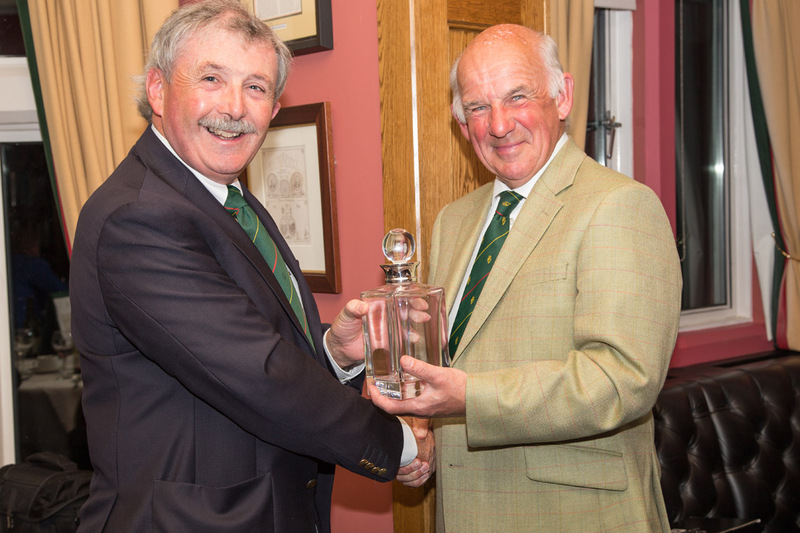 On a lovely August day Philip Robinson won the President's (Gavin Caldwell) Prize and the TCD 400 Salver with 36 points on a count back from Fergus Duddy. Michael Brett won the gross Prize and the Wisdom Putter with 32 points.